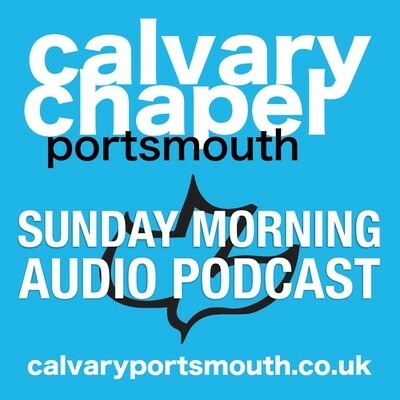 This teaching was given by Pastor Barry Forder at our family service on 8th April 2018 as the first part of a two-part study looking at what it means to part of the body of Christ. In this session, we look at the account of Achan in Joshua 7 and consider the danger and potential impact on a fellowship of believers if someone ‘in the camp’ is living in a state of unconfessed sin. Paul said in 1 Corinthians 12:26 that “whether one member suffer, all the members suffer with it; or one member be honoured, all the members rejoice with it”; and in 1 Corinthians 10: 17 Paul said: “For we being many are one bread, and one body: for we are all partakers of that one bread”. Clearly, there is an impact on a body when one part of it is not right; and as with the case of Achan, we must never presume we can ‘get away’ with sin, that if no one else sees, it doesn’t matter. God is not mocked and cannot just ignore or overlook sin, but instead calls us to repentance and restoration.